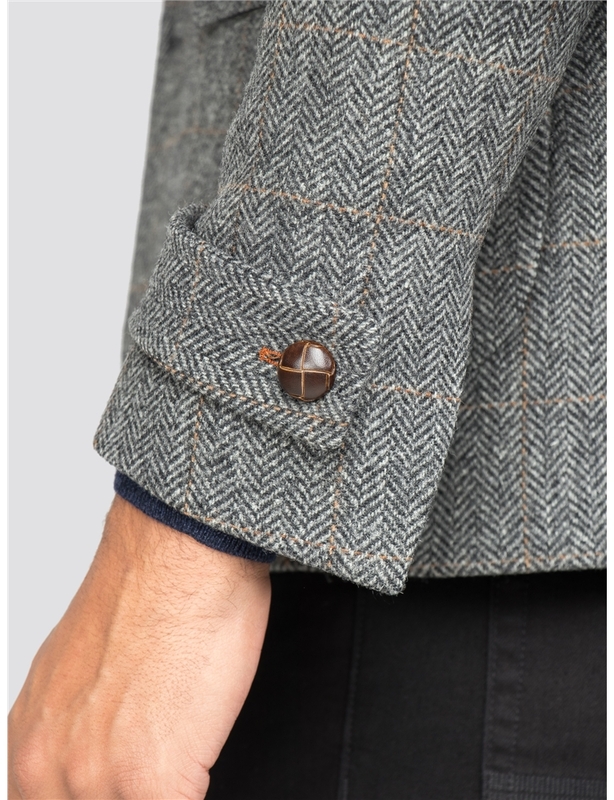 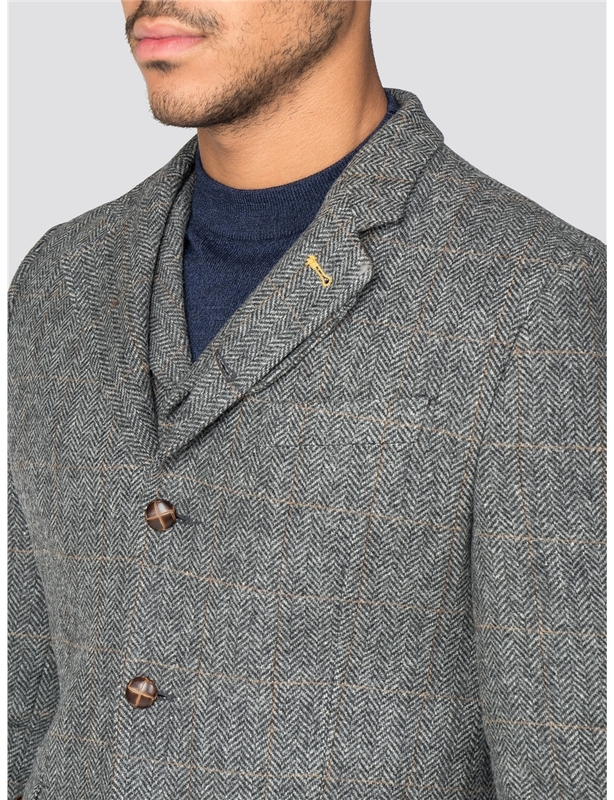 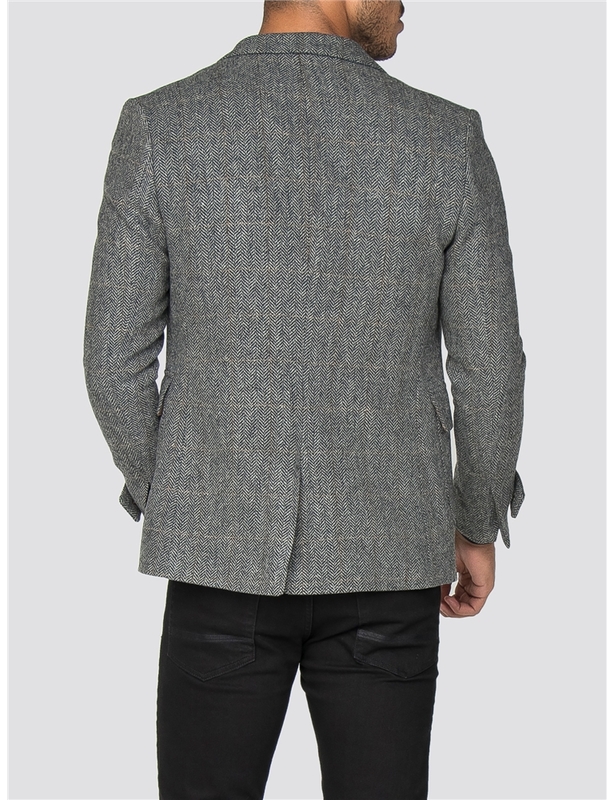 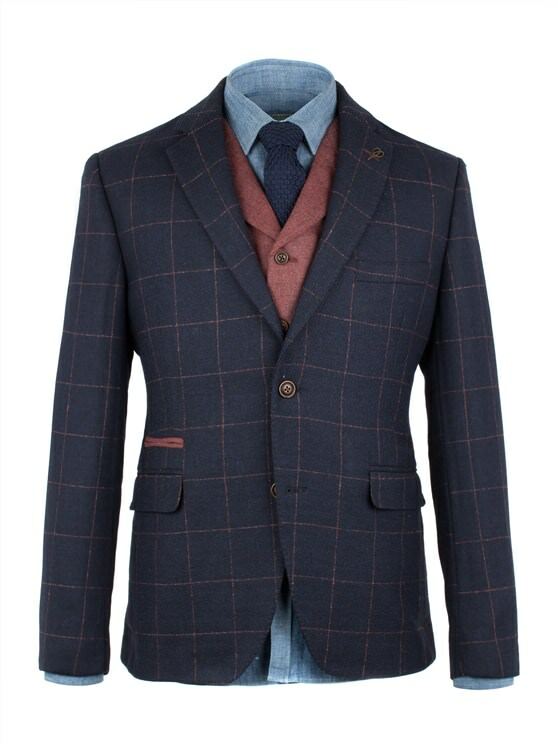 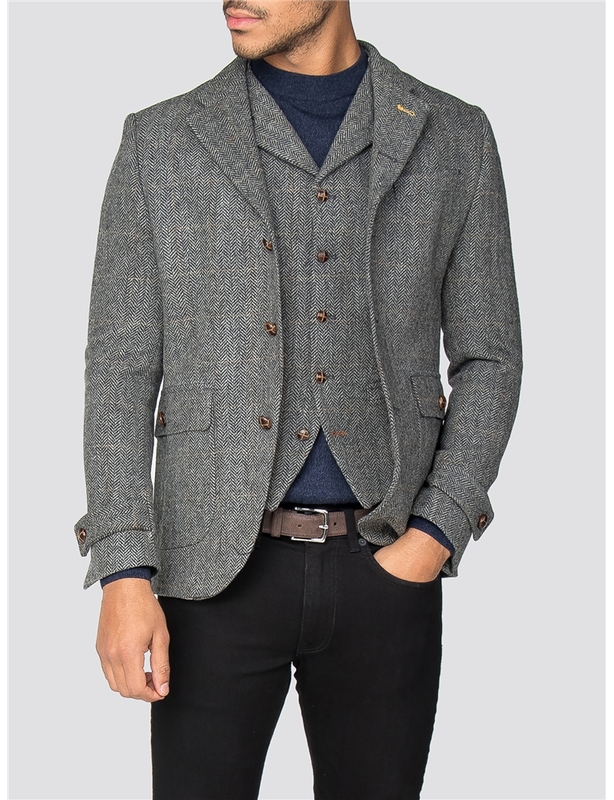 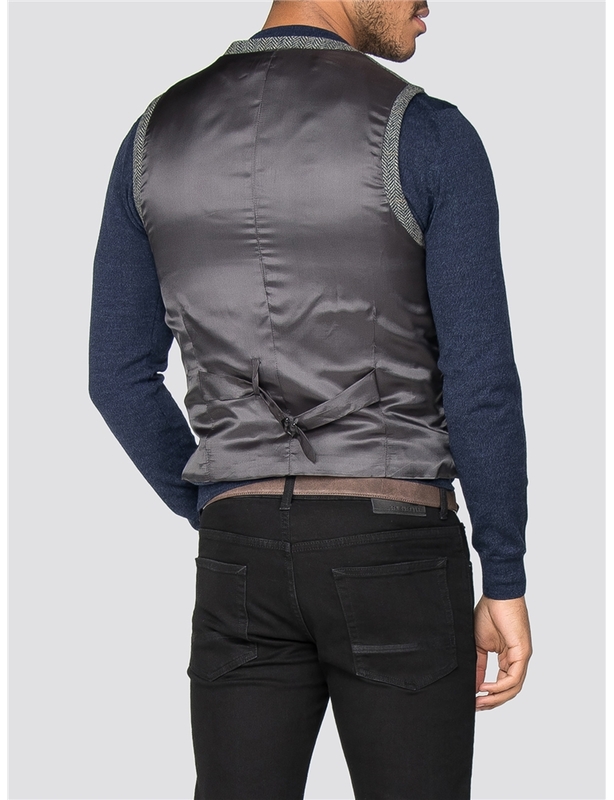 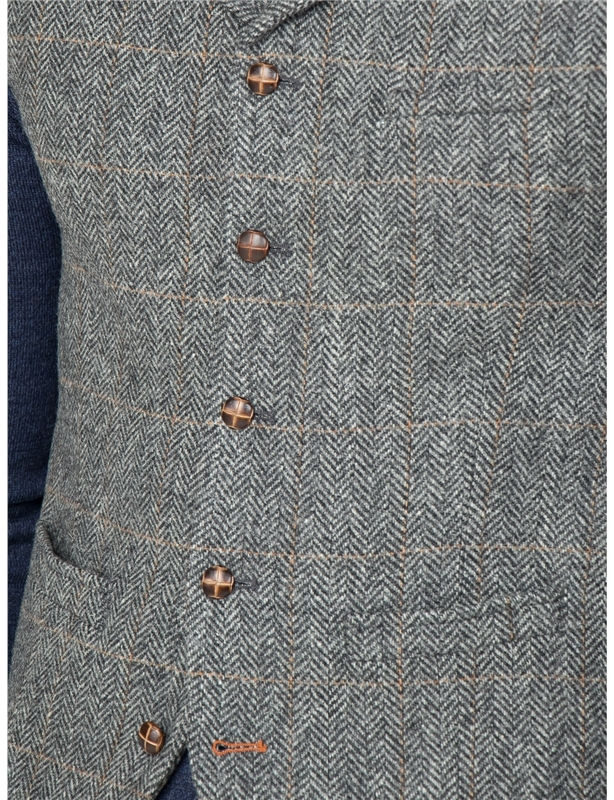 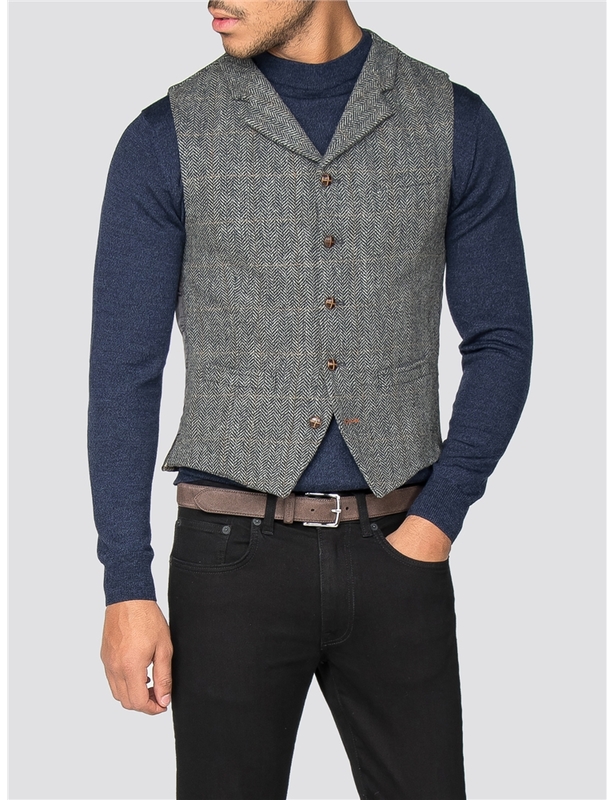 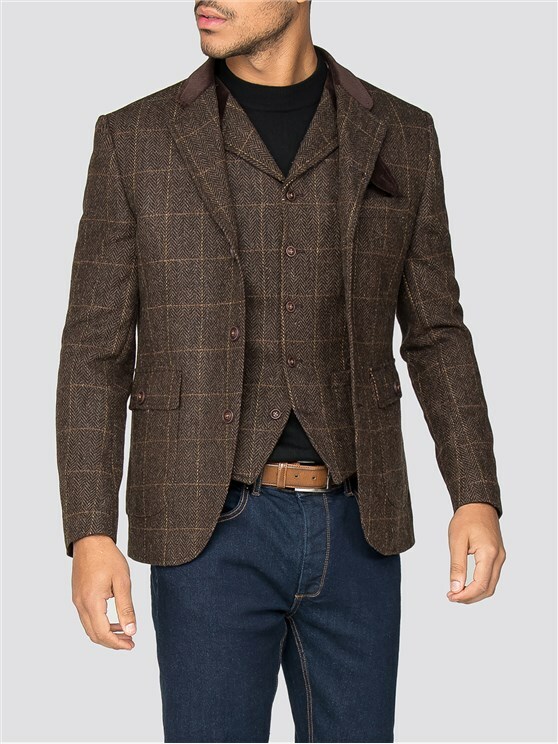 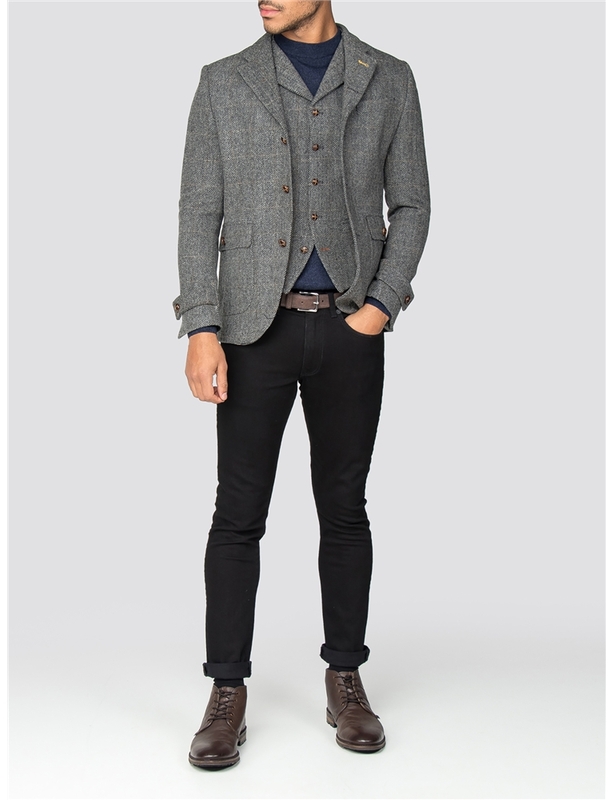 This stylish men's grey jacket is the perfect addition to any formal wardrobe, with a stylish grey wool rich fabric and soft rust check creating an instant statement for any character wardrobe, epitomising traditional London styles with a durable, every day finish. 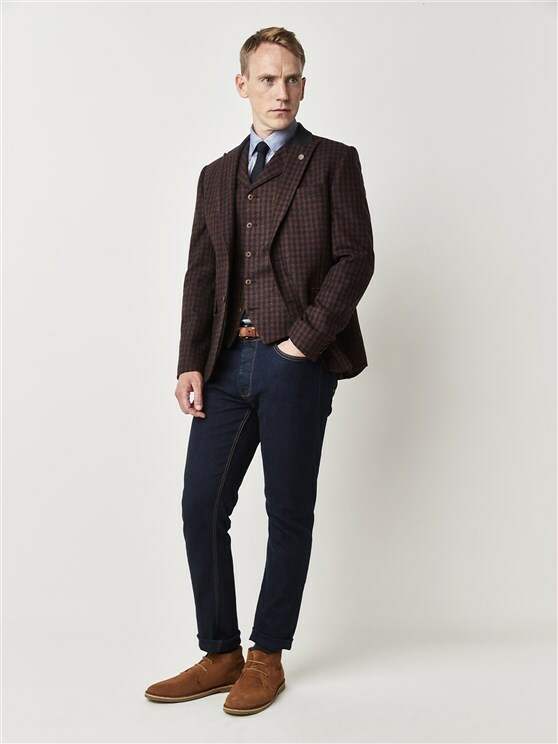 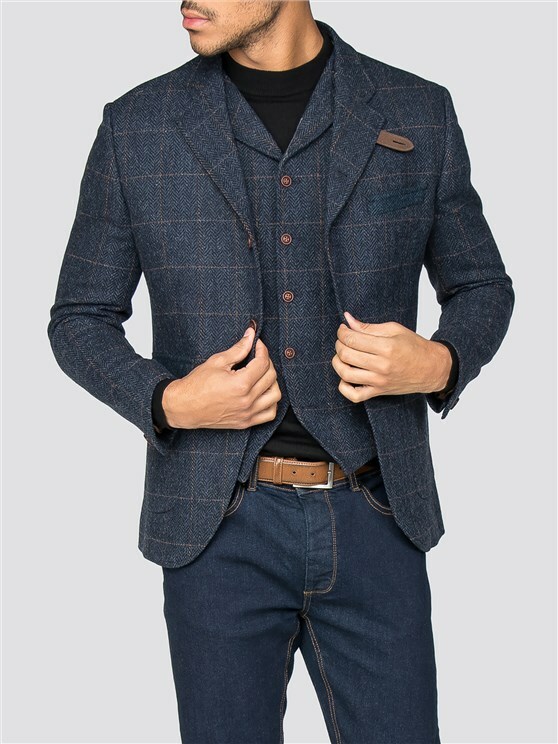 With a three button fastening and tailored fit, this formal suit jacket creates a great addition to any mix and match wardrobe and a stylish impression for any occasion. 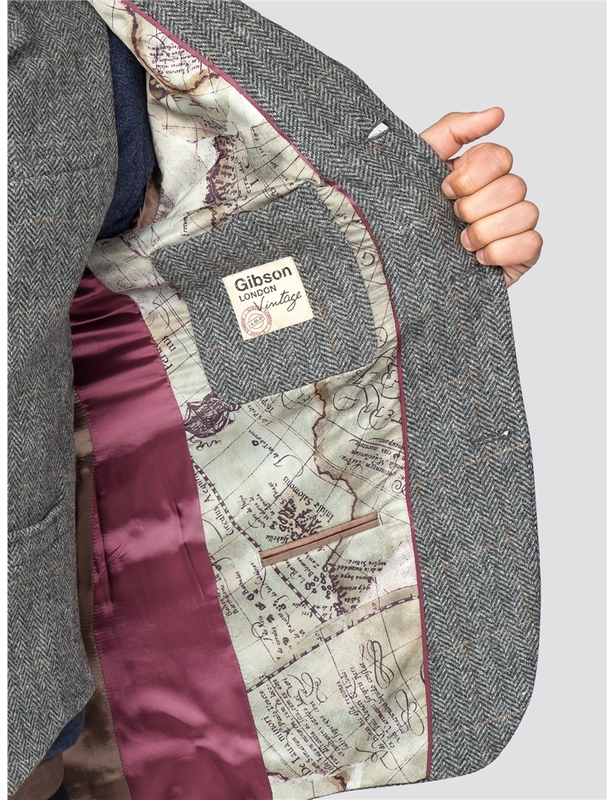 2018's Gibson London range flies for the world conscious, lined with our signature map printing, a removable compass design lapel and a pull out handkerchief to create a high flying, designer style that’s timeless, stylish, and unique.